Our Houston Roof Cleaning Service removes those ugly black stains that build up over time and cause your home to lose it’s curb appeal. ?Those ugly black streaks are mold and mildew and can cause your roof to fail due to the mold and mildew eating away at the shingle grit. Most often you will notice these roof stains on the North Side of the house, due to the fact that this side get’s the least amount of sun. If there are trees or other areas of shade this will aid in keeping that part of the roof wet longer, causing the Mold and Mildew to spread at a more rapid pace. By having your roof properly cleaned and maintained, you can Save Thousands NOW over replacing your roof before you need too. Our method of cleaning roofs does not require the use of a pressure washer because a pressure washer can cause damage to a roof. 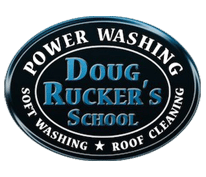 ?Instead we use a soft wash cleaning method that provides risk free damage when cleaning roofs. The manufacturer of your shingle can void your warranty if a pressure washer is used. ?In fact, having your roof cleaned any other way than the way clean it, is strictly advised against by the?Asphalt?Shingle Manufacturer Association. 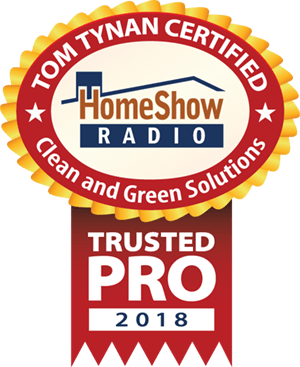 While some Houston Roof Cleaning companies tell you that they use very low pressure when using there pressure washer, the fact that they are using a pressure washer for roof cleaning should be a warning to look for a Houston Roof Cleaning company such as ours. Call or Text us at 281-883-8470 for any questions pertaining to the cleaning of your roof. 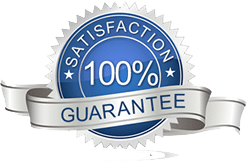 ?We will be happy to provide you with a no obligation free estimate right over the phone.